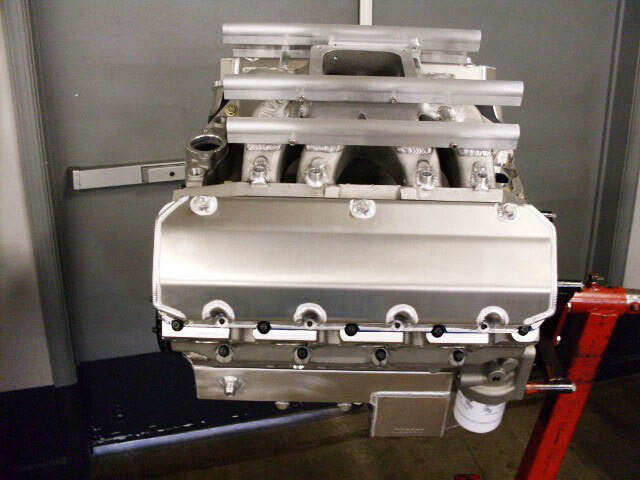 For an additional $13,650 any of these engines can be upgraded complete package including. 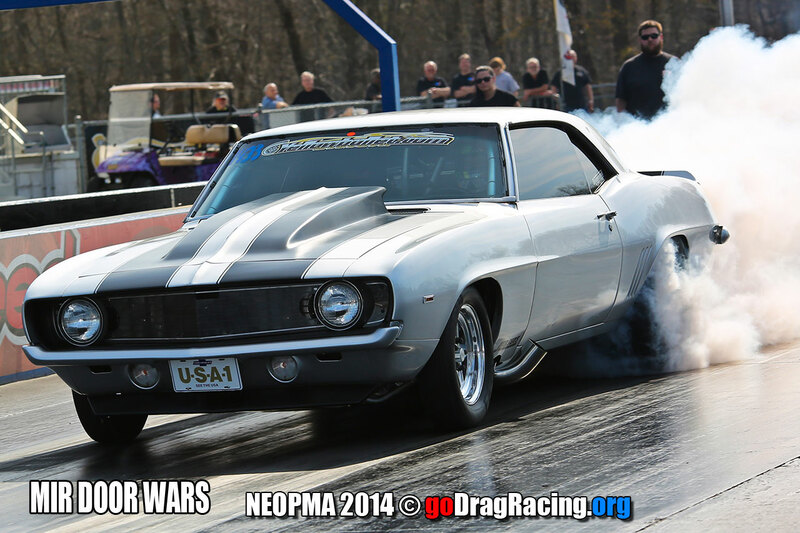 John Fisher goes 4.30s in the 1/8th in the big tire outlaw class. 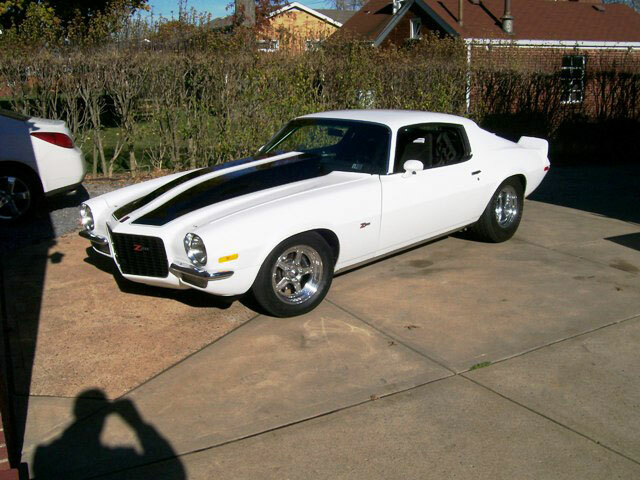 Pictured above is John Fishers 69 Camaro. 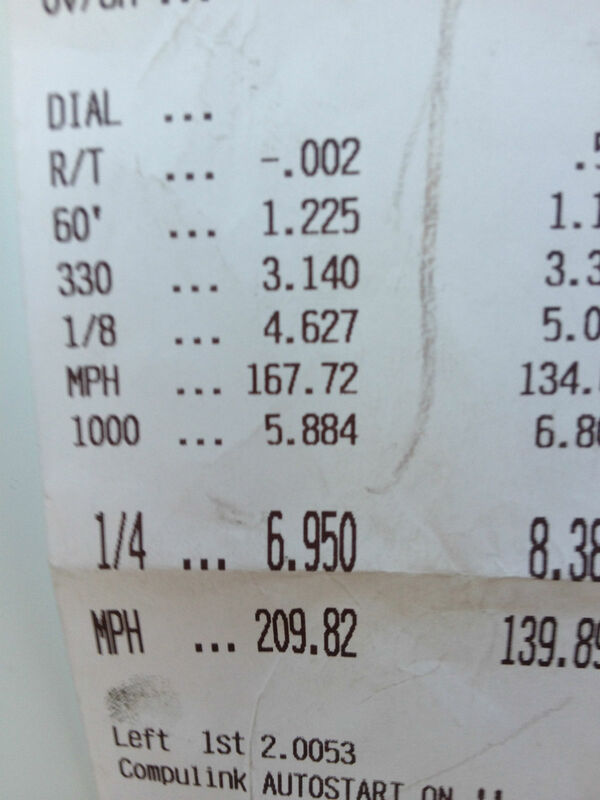 582ci, twin 88s, ran 7.11 @ 203 @ 3550 lbs. 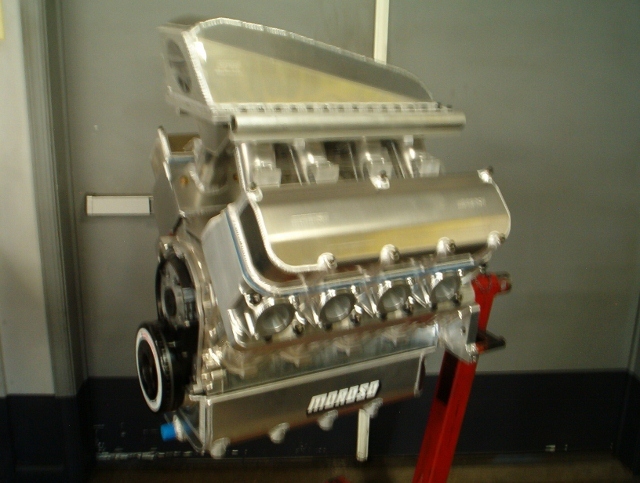 Shown with optional intake. 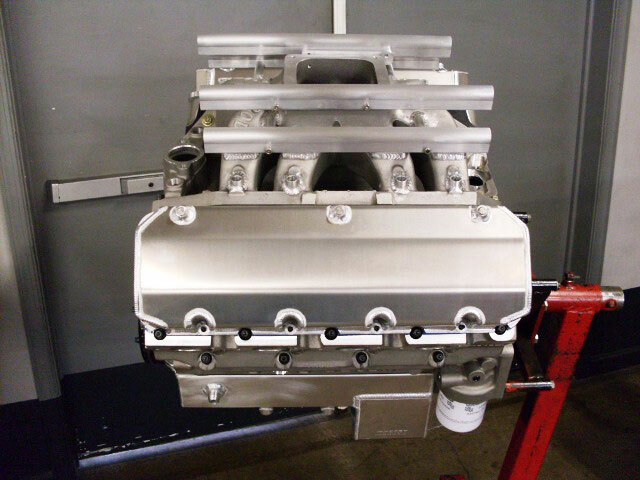 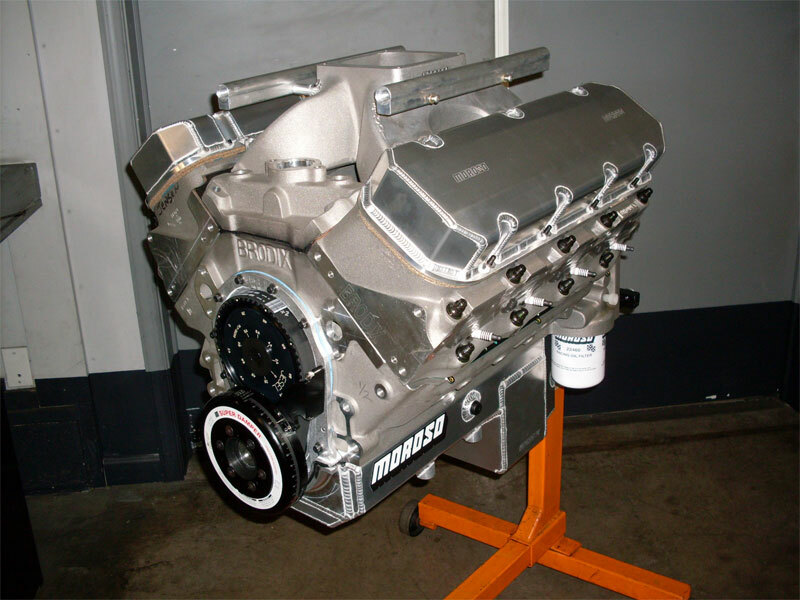 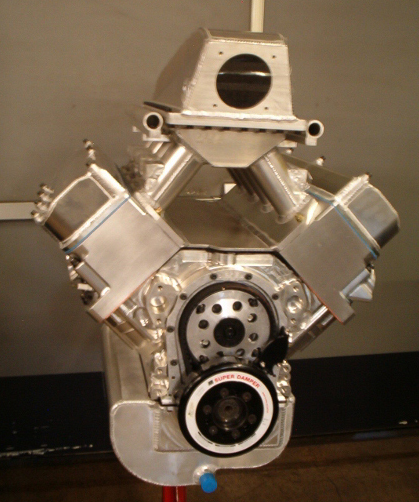 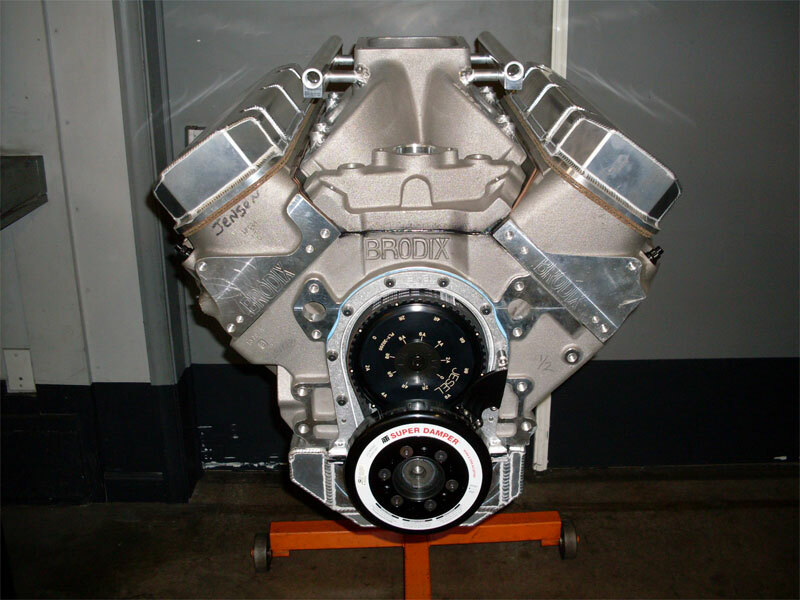 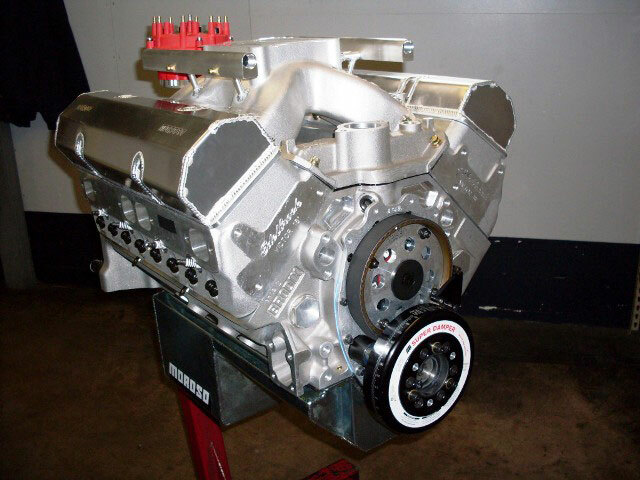 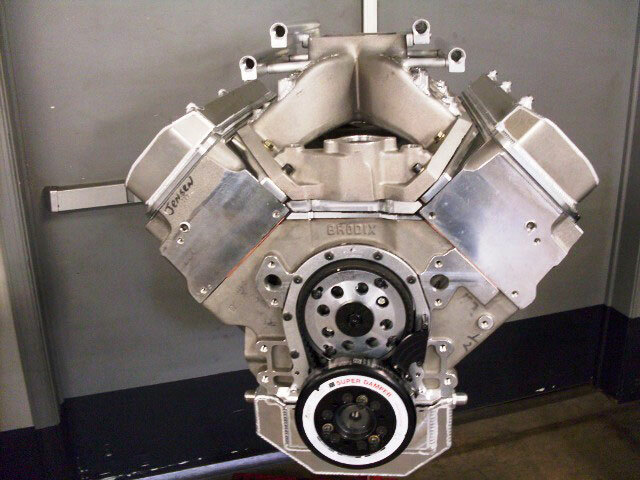 Pictured above is our sportsman turbo engine package #1 with the aluminum block option. 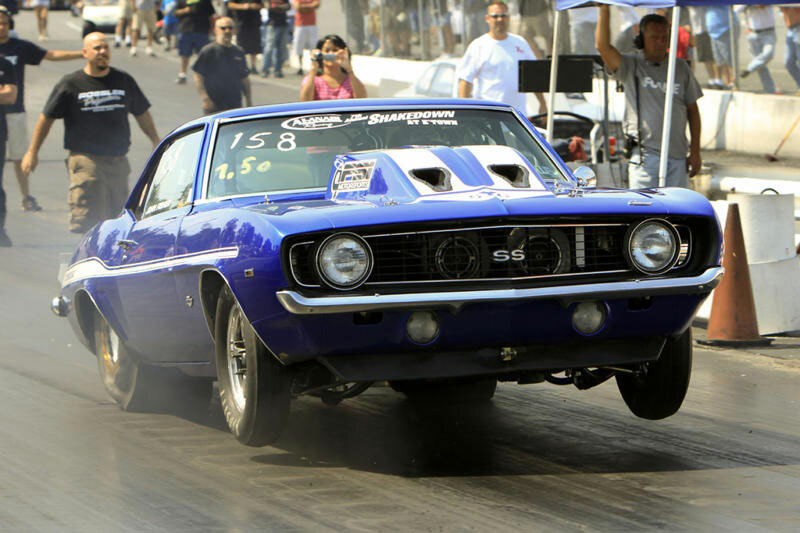 Pictured is Walt Masilunis 71 camaro. 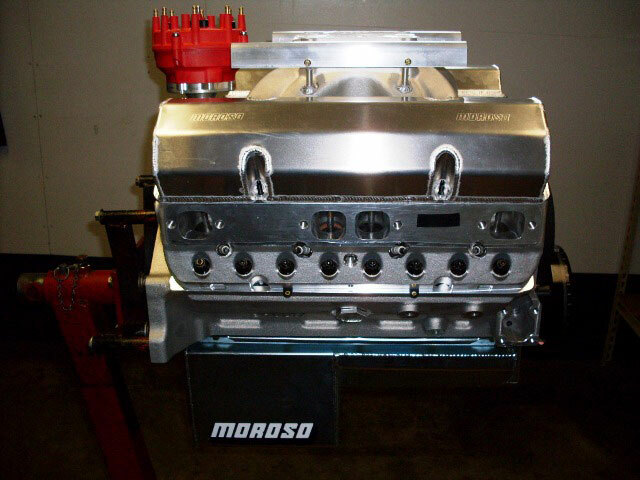 400ci, twin 72s, ran 8.60 @ 163 @ 3550lbs. 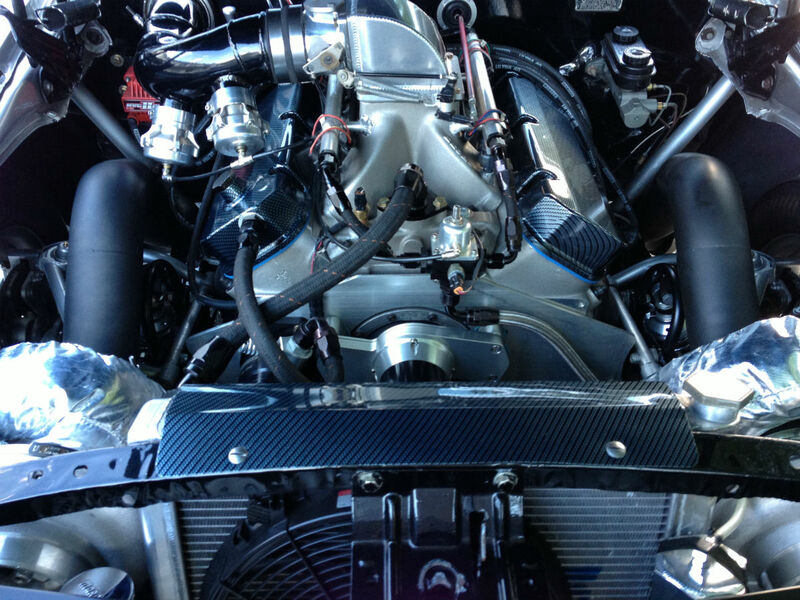 Shown with optional intake. 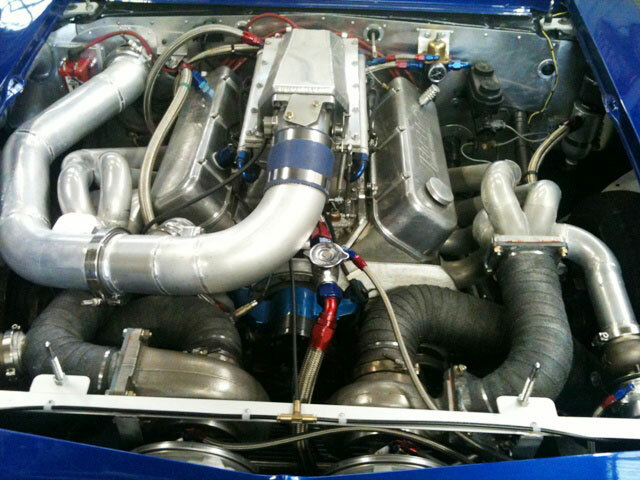 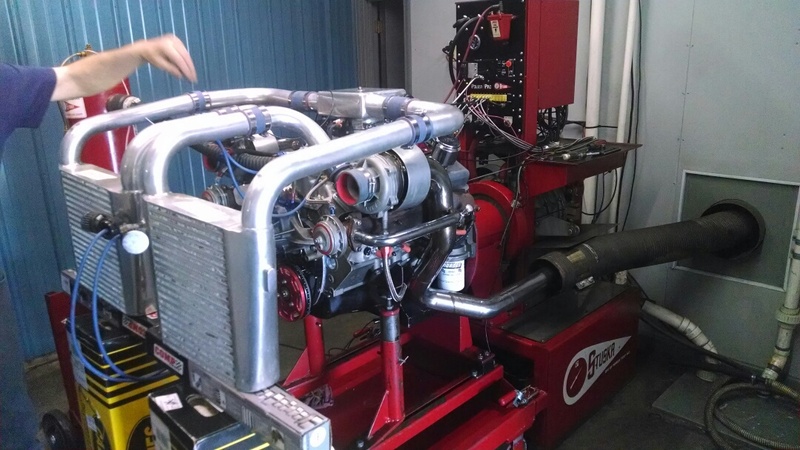 A 400 CI SBC twin turbo on the dyno easily made over 1000 HP. 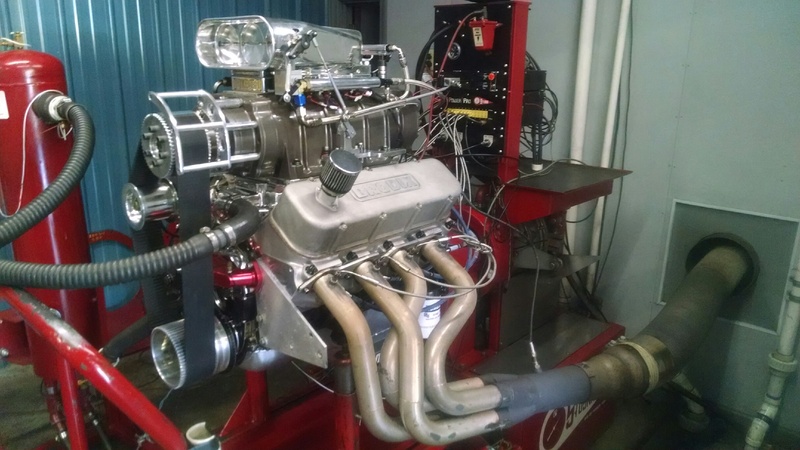 Pictured is Bruce Conoly’s pro mod. 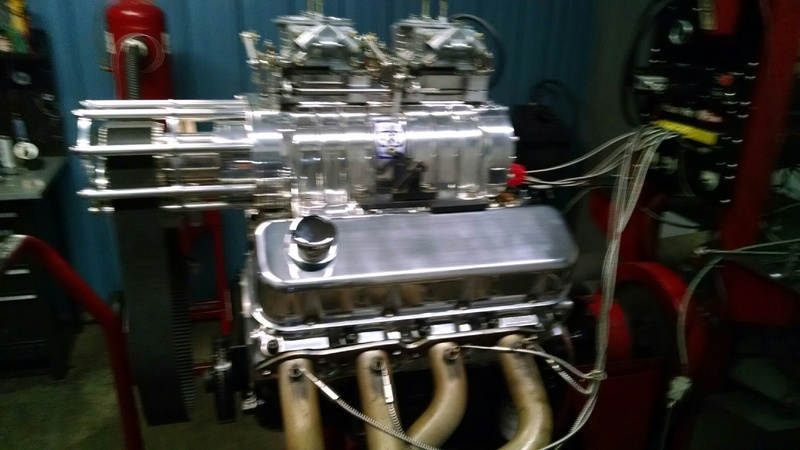 620ci with twin 91s ran 3.98 @ 189 in the 1/8th@ 2600 lbs.